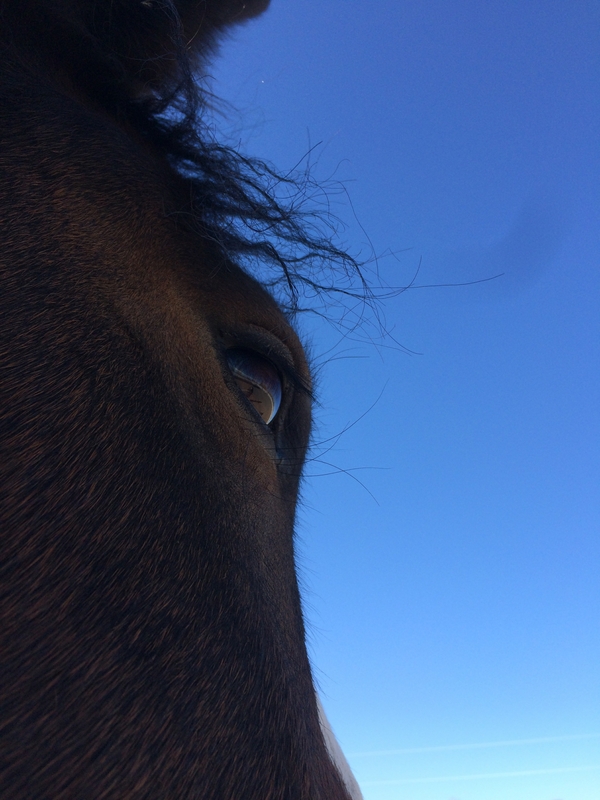 We (humans and horses) at Metaphorse specialize in self-help / trauma survival and team building / leadership skills. Our workshops are specifically designed to raise self-confidence, empower you and other group members and to reveal your personal style of leadership. Whether you need help managing co-workers or you’re home with a house full of children, the horses teach us how to manage our emotions, show us where our lives need more balance, and show us what authenticity really means. We as facilitators give you solid materials and tools to help in real life situations. That is what’s missing in most EEL programs. Ok, so you get this message about yourself from the great exercise you just did with this horse, but now what? Let us give you the tools. Eponaquest International, founded by Linda Kohanov, has trained hundreds of instructors through an intensive 6-8 month apprenticeship and we have some answers we’d like to share. With the help of the Emotional Message Chart, you’ll go home with new knowledge of emotions and how they work as messengers for us. Emotional Intelligence is a fad we all need to make a habit. You will be introduced to living authentically, both you and you within a community. Learn how to truly work as a team supporting one another instead of using each other’s vulnerabilities against each other. Learn to set healthy boundaries, nothing teaches that better than a 1000 lb. horse. It doesn’t matter if you’ve been a horse person all your life or if you have always wanted to have a horse or if horses terrify you, we all have something to learn from these miraculous beings. Come see for yourself. Note: Transportation to and from Montrose airport included if needed. Locals rate includes horses, materials and lunch only. Note: Transportation to and from Montrose airport included if needed. Ask us about on-site lodging for this event.